There’s less than two months until Euro 2016 kicks off. 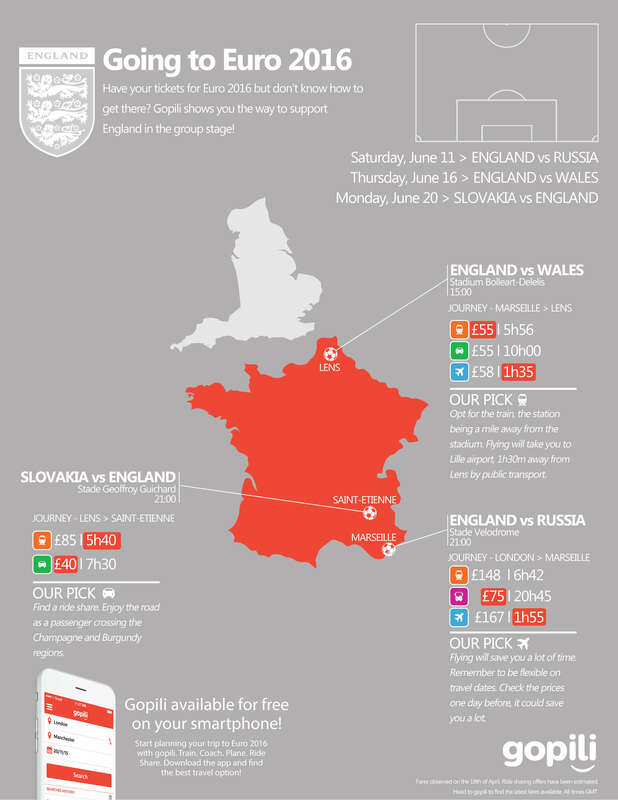 Now is the right time to book your tickets for travelling to and across France to support England! Featured image credits: ChallengePuteaux, licensed for reuse under this Creative Commons Licence.